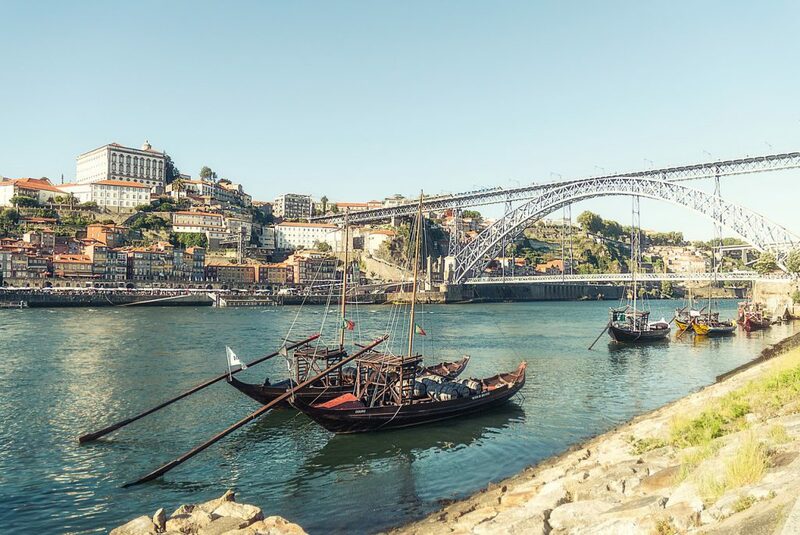 My Baggage gives you the option to cost-effectively transport large, bulky goods to Portugal, as well as luggage. Goods such as excess baggage, sporting equipment and musical instruments can come at a substantial cost when you try to book them on your flight. My Baggage offers an affordable alternative. 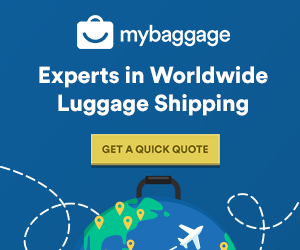 If you’re worried your baggage might exceed the weight allowance on your flight, you can erase the worry by shipping it ahead to your destination in Portugal with My Baggage. It also allows you to travel luggage-free, so no waiting around at the check-in desks or luggage carousels. With My Baggage, you can send thoughtful gifts and care-packages to your loved ones living overseas. Before going ahead with your booking, be sure to take a look into customs regulations in your destination country, particularly when it comes to sending gifts. 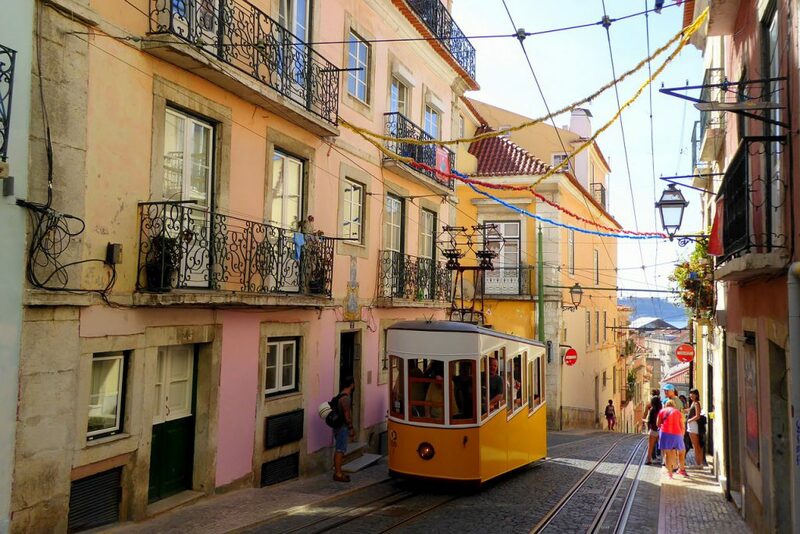 If you hope to bring your musical instrument with you to Portugal, My Baggage can help. Bringing your musical instrument with you on a trip can be tricky, especially since many airlines ask you to book an extra seat on your flight in order to do so. My Baggage can collect your musical instrument from your front door and deliver it straight to your destination in Portugal. Not only does My Baggage ship personal effects to Portugal, but we can send parcels and gifts, too. Why not send a thoughtful care-package to your loved one living overseas? It’s the perfect way to show someone you care about that you are thinking of them.